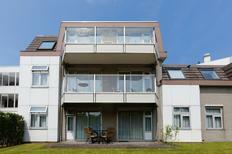 Modern holiday park, not far from Amsterdam. Dutch coast | The Netherlands promise the very best conditions for a great beach holiday – from Friesland in the north to Zeeland in the south. With the right holiday home, you’ll be very close to the sea. 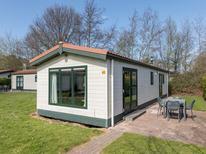 Family-friendly holiday park in Overijssel. 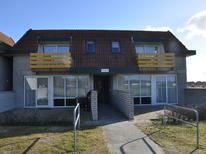 Holiday home for twelve people in Zeeland. 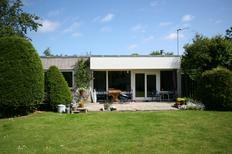 Sauna of a holiday home for six people in a holiday park in Frisia. Netherlands | Whether it’s spring, summer, autumn or winter – holiday homes with their own sauna promise you relaxing vacation days. Netherlands | Those who treasure their privacy while on vacation will feel particularly comfortable in a holiday home which has its own pool. 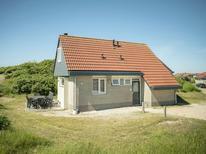 A holiday house on Texel costs on average USD 796 in the cheap travel period and USD 1,891 in the peak season per week. These details are of course in relation to the house and not per person as well as includes the obligatory additional charges. 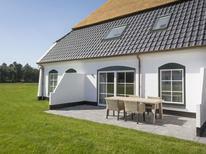 For an ideal mix of nature and recreation, look no further than a holiday home on Texel. The largest of the West Frisian Islands off the coast of North Holland, Texel boasts 30 kilometres of picturesque beaches, as well as a pleasantly cool climate that averages 20 degrees Celsius even in August, the warmest month of the year on the island. 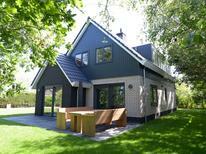 Booking a holiday house allows you to enjoy all that Texel has to offer while having all of the amenities of home available. 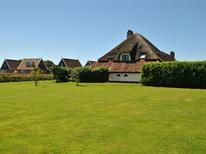 One of the most exciting aspects of a vacation on Texel is the island's diverse array of flora and fauna. In the Dunes of Texel National Park, visitors will find impressive dune valleys among scenic beaches, where colourful plants such as sea lavender and glasswort grow. The park is also home to a variety of animals. Common birds on the island include spoonbills, geese and starlings. Mammals such as seals, rabbits and ponies can be found here as well. 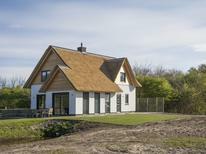 When you rent a holiday home on Texel, you are surrounding yourself with a host of attractions and activities that are fun for the whole family. Kids of all ages are sure to enjoy Ecomare, a natural history museum and seal sanctuary on the island. In addition to offering museum exhibits, Ecomare lets you watch feeding time for their resident seals. Another fun way for the family to explore nature is a visit to the historic lighthouse in the village of De Cocksdorp. Climb to the top and witness the beautiful panoramic views. With TUIvillas.com, the perfect holiday park, holiday house or apartment is only a click away. Whether you're looking for a quick weekend getaway or a long family vacation with the kids, there is a TUI villa to suit your needs. Visit TUIvillas.com and book your dream holiday rental today.